1. 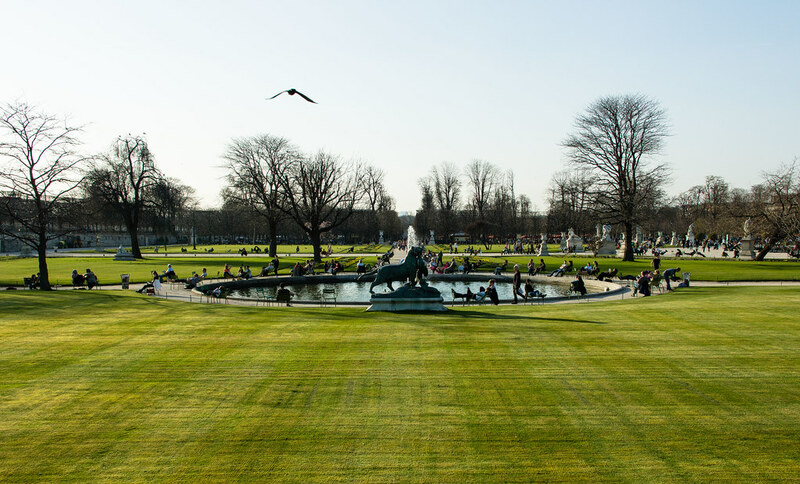 Luxembourg garden in Paris: Admire the impressive sculptures, ride the merry-go-rounds and ponies, watch puppet shows, or enjoy a game of tennis. 2. 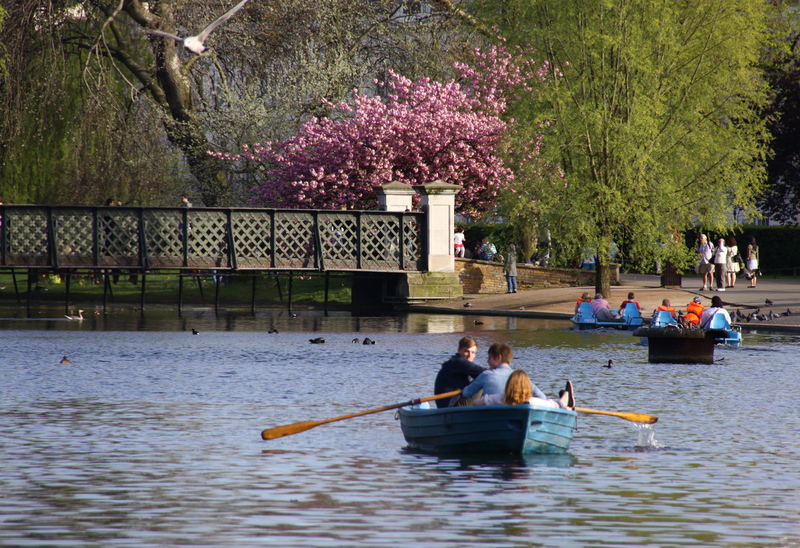 If London’s on your this year’s summer travel plan, rent a boat and enjoy the scenery of Regent’s park from the lake. 3. The Tuileries Garden, Paris: Conveniently located between the Louvre Museum and the Place de la Concorde, it has become a popular meeting place for both locals and tourists. 4. 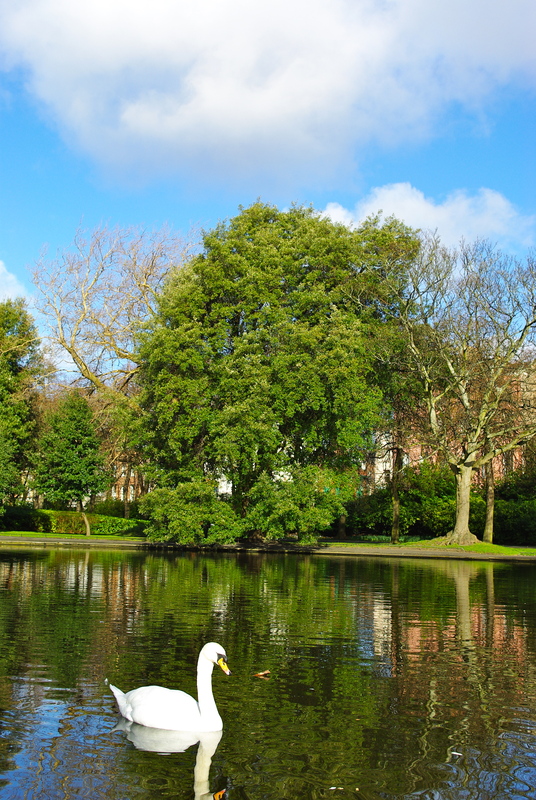 St. Stephen’s Green, Dublin: Adjacent to one of Dublin’s main shopping streets, Grafton Street, this is one of the largest parks in Dublin. 5. Vondelpark, Amsterdam: The largest park in Amsterdam, Vondelpark draws in all kind of people with its many attractions including an open-air theater, a film museum, a large playground, and a rose garden. 6. 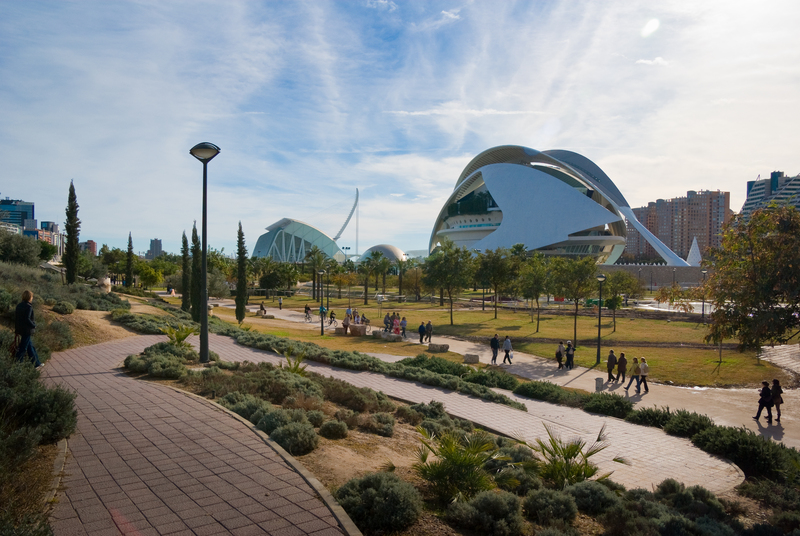 Turia Gardens, Valencia: Join the locals in a spirited football match or just melt into that sun-kissed bench by the river in this idyllic park. 7. Parco Sempione, Milan: This park was designed in the late 19th century to accommodate panoramic views of Peace Arch and Sforza Castle. Come here for a picnic with friends on a beautiful summer day. 8. 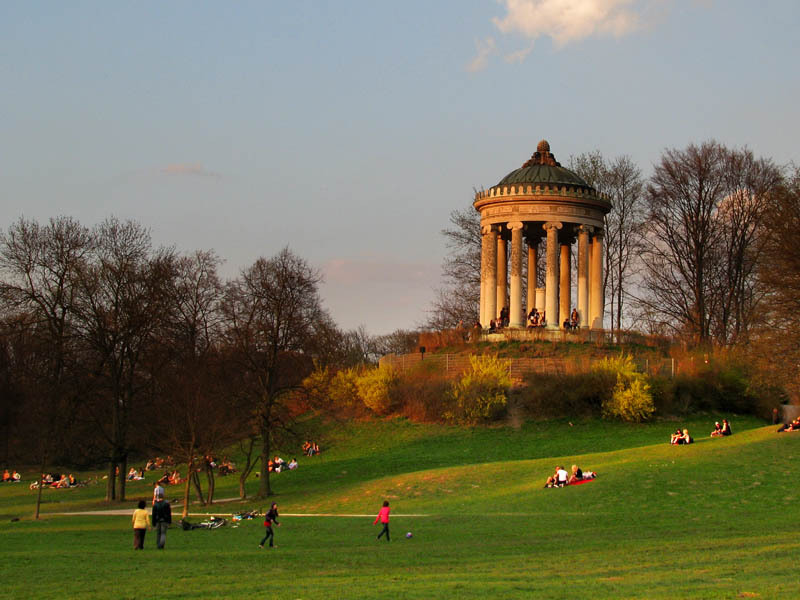 Englischer Garten (English Garden), Munich: You can lie in the grass or take a relaxing walk in almost any park, but in the Englischer Garten there are things you can’t find anywhere else. Click on the blue title to find out more. 9. 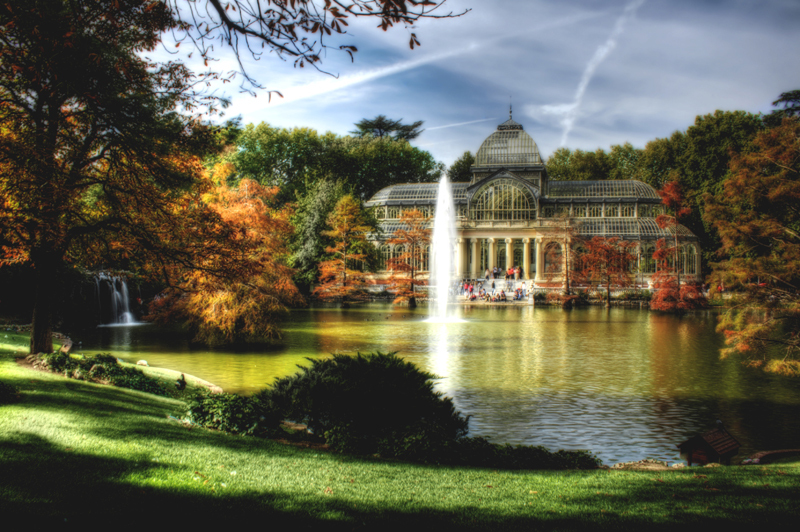 Buen Retiro Park, Madrid: Once a place of rest and relaxation for the Spanish royal families, this historic park now contains all you need for urban recreation: a lake for boating (you can rent a rowboat for a few dollars), beautiful monuments, and many leafy walking paths. 10. 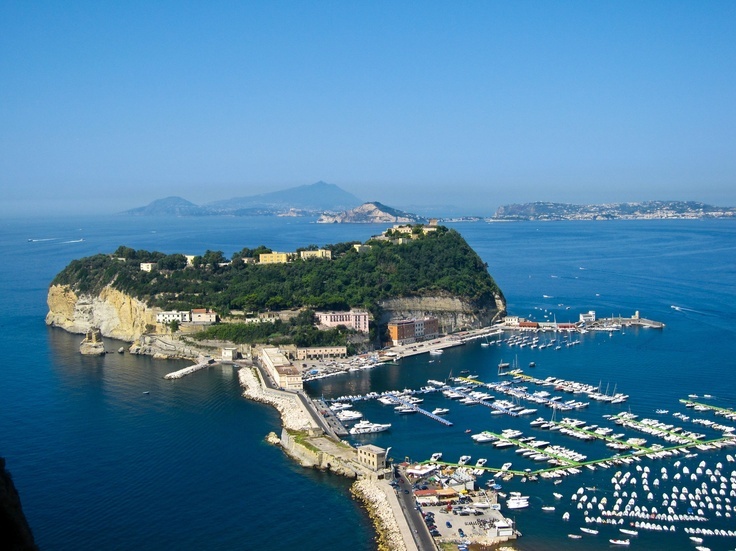 Parco Virgiliano, Naples: A lushly green oasis amongst the tufa stone of Naples’ Posillipo hill, this park offers exclusive views of the gulf. What are some of the most beautiful parks you have visited in Europe?